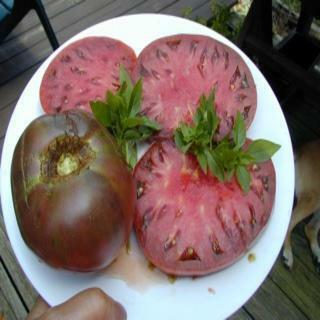 Excellent intense flavored, large, and very productive black tomato from this seed. Sara has blemish free very pretty fruits with smooth shoulders. Heirloom Seed Packet.